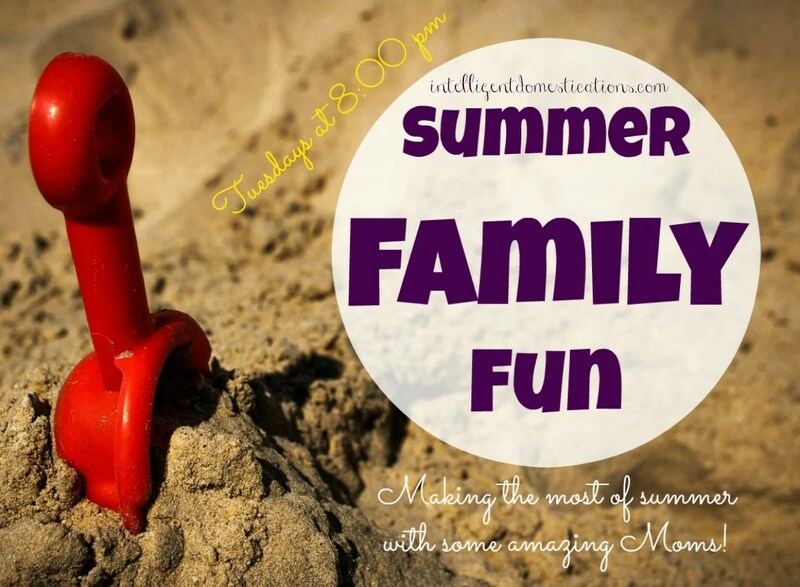 Welcome to Week 6 of the Summer Family Fun Linky Party! Come on along as Robin as Redo It Yourself Inspirations shares a wonderful junkin trip with us. You will be watching for Saturday after you read this! What a seriously cool idea for summer fun inspiration! I need to check these out!